The Chaparral Lite Fifth Wheel is designed for people that enjoy the RV lifestyle, want the comforts and amenities of home but without having to invest in a tank to pull it! 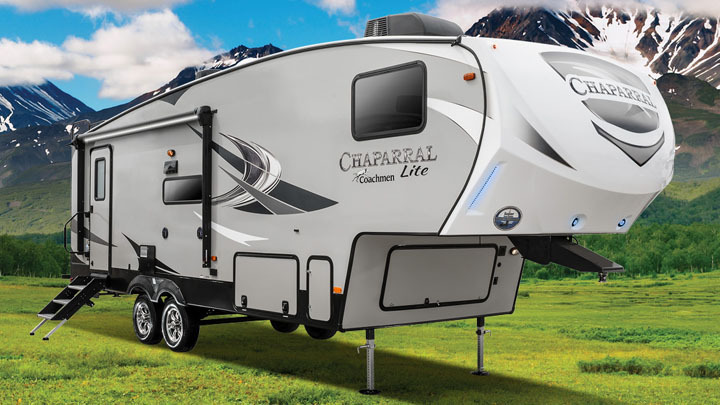 Chaparral Lite Fifth Wheels are designed with great aerodynamics and lightweight materials to provide half-ton pickup truck owners an RV that pulls incredibly light but lives exceptionally big! We believe that a natural towing experience – one in which you can forget that you are actually pulling something – can be achieved through great aerodynamics and light weights. Our combination of Alumicage construction and Turn Tec Engineering has taken towability to a whole new level. 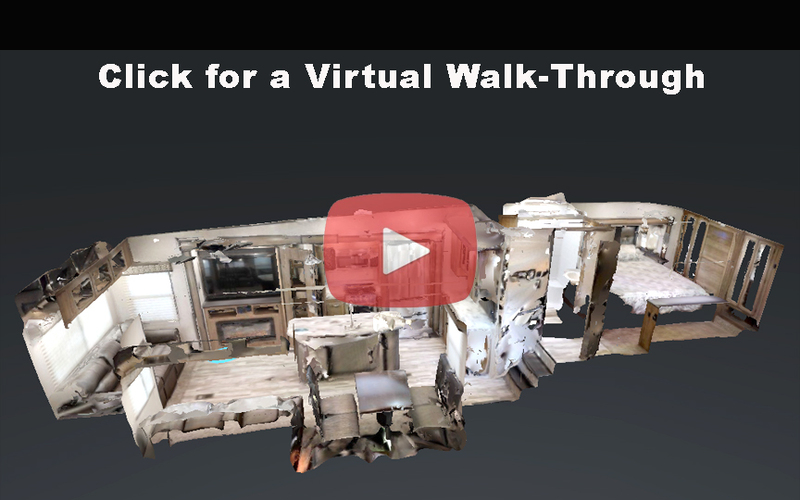 Chaparral Lite Fifth Wheels are available in single, double and triple slide-out floorplans that have been designed to meet and exceed the needs of today’s RV enthusiast.